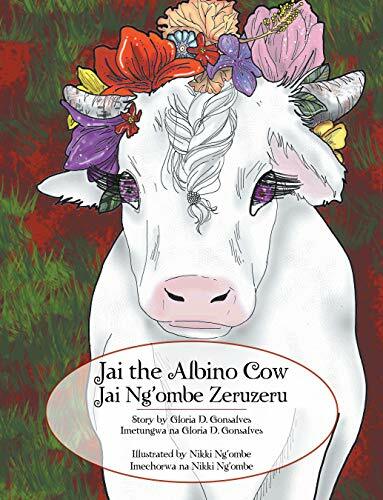 Jai the Albino Cow is a lovely children’s book that teaches kids how special it is to be different. 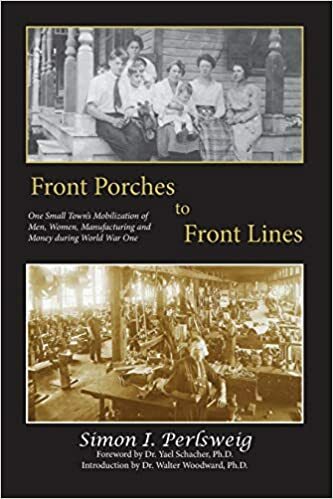 What was your inspiration for this book? During a holiday in Austria while hiking going uphill, I felt exhausted and lay down on a grazing pasture. A brown calf approached and licked my face. That loving gesture was indelibly printed in my mind. On another occasion visiting my home country Tanzania, I observed more cows in the pastures of Usambara Mountains. Soon after, the story idea developed further with themes from my motherland. I desired to create a main character who is female, different and also have her story address the topic of human diversity. In some African countries, people with albinism have suffered and are still suffering from discrimination and other horrendous acts including being hunted for their body parts for magic potions by witch doctors. We can help solve this problem through stories which teach love and respect from an early age, such as in this book which uses a cow as the protagonist. The book is told in both English and Swahili. Why did you want to tell this story in both languages? My mother tongue Swahili is spoken not only in Tanzania but also in the neighbour countries of Kenya, Uganda, Rwanda, Burundi, Democratic Republic of the Congo and Mozambique. The intention to have a bilingual story was with a hope that the message will have a great impact and reach many more, particularly in areas where albinos are maligned. I loved the art in this book. It was both artful and bright. What was the art collaboration like with Nikki Ng’ombe? Nikki is a daughter of a friend. Besides being acquainted with each other, she is very professional and delivers concrete results. We have worked together in another book project and already knew each other’s pace of work. She grasped quickly the vision I had for this book. I will certainly work with her again if not occupied by studies. I am currently proofreading a manuscript for a children’s Swahili book co-authored by Tanzanian writers. We intend to publish this year. Can an albino cow possess abilities to be admired by other cows? Anjait (Jai) is Ankole cow who lived with her family in Kole Hills. Jai suffers from albinism. Other cows thought she was cursed. One day, Jai shocked other cows for doing something that no other cow did before. She also surprised them with a magical skill. What is it that Jai did as the first ever cow? Will her actions and skill help bring love and respect to albino cows? Get your copy now to find out the answers and reveal to your children the importance of showing kindness and respect to everyone, even if they look different. Amika is a senior in high school, looking forward to graduating and being done with high school. She is the run of the mill kid, not in with the cool kids, not the kid that gets picked on. Everything is status quo, till the Welkins family arrive. Soon Amika, and her friends Nikki and Andrew, become friends with Rhayne, Quade, Damien and Trinity, as well as their “aunt” Suzanne. But Amika finds out that the family is not as it seems, they’re actually vampires. Dating and falling in love with Rhayne introduces Amika to the fact there are multiple worlds that coexist on different planes. From these worlds different creatures like demons can enter the human world and cause trouble. How can Amika and Rhayne develop a relationship being so different? Can Amika understand the unique situation that Rhayne and his family are in? When I started reading this novel, my first thought was oh, another vampire book. Oh, look this family shows up out of nowhere and they are amazingly attractive. However, after this introduction to the Wilkins family, the similarities to other teen romance vampire novels ends. I was pleasantly surprised to find unique character makeups, a completely different plot structure than I usually see with teen romance or vampire stories. 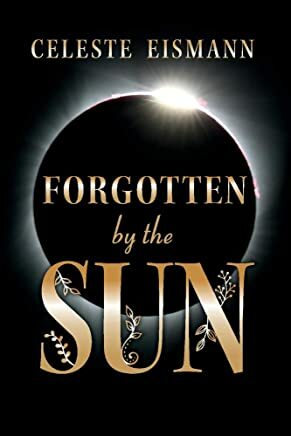 Celeste Eismann has developed a world where vampires and other paranormal figures exists but the twists, she puts into it with Forgotten by the Sun makes her novel unique. 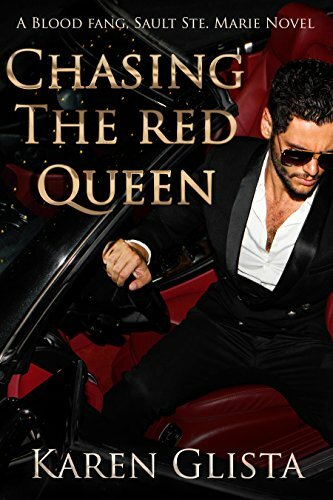 This is also the first in a series, so I’m interested to see where the next book takes readers. The is a relationship between Nikki, Andrew, and Amika is similar to what you would find in close knit friends. Nikki and Andrew are always at each other and Amika is the peacemaker. This sets up the story for how Amika ends up interacting with characters later in the novel. Amika wants to help, she wants to fix things. It is in her nature to go out and ignore her own well-being. Amika is a very complex character and the foreshadowing in the novel indicates she is going to do important things in later books. Rhayne and his family are interesting, and we get some of their back stories of how they became vampires and where they’re from. They also have their own quarks, especially Quade. I suspect some of the internal conflicts that are eluded to will take center stage in later novels. 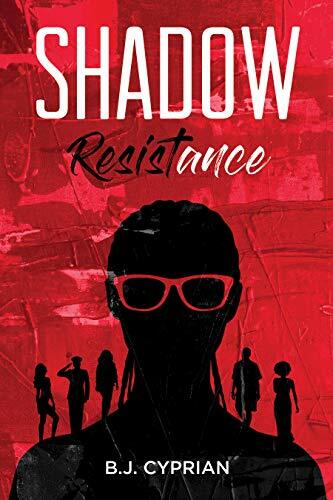 Overall this novel felt like an introduction to a bigger series that is yet to come. 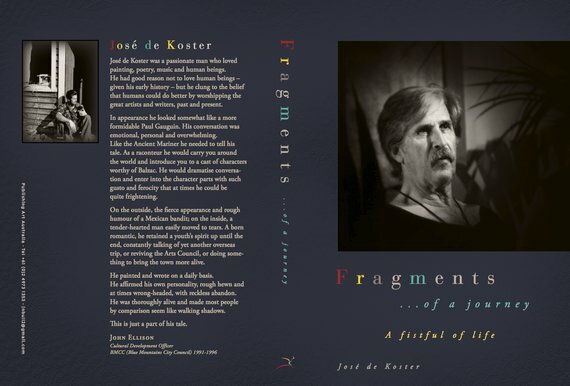 You meet all the key players and get some background, but the novel ends just as the real excitement begins.